This is one rodent that you certainly won’t be catching in Pokemon GO. 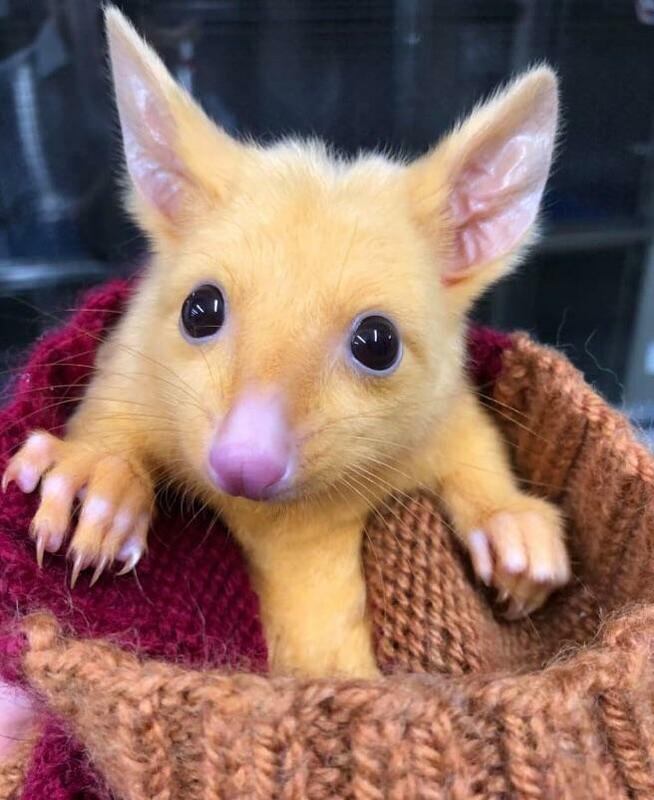 Earlier this month, Boronia Veterinary Clinic brought in a special orphan under its care – an Australian Opossum with gold fur. Since then, various caretakers have affectionately named her ‘Pikachu’ due to a passing resemblance with Nintendo’s electric mouse! The above image is indeed genuine – ‘Pikachu’ is golden due to a genetic mutation that leaves her with low melanin. This means that her fur is not as dark and brown as typical opossums in the wild. It is unlikely that ‘Pikachu’ will be returned to the wild – as her bright fur would make her easy prey. 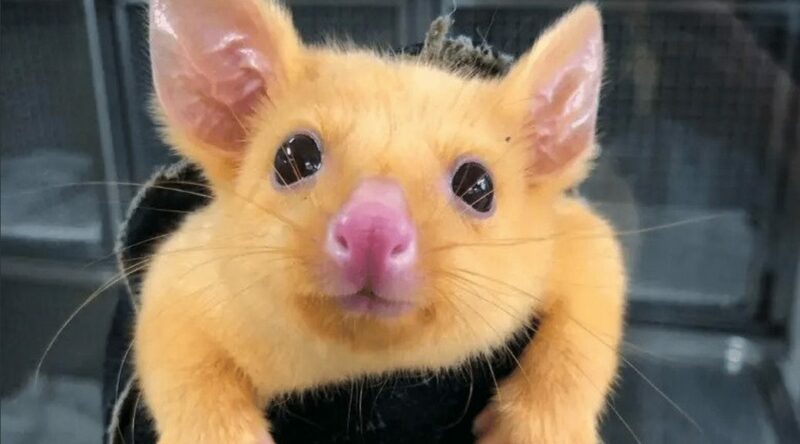 On the bright side, the adorable rodent will probably be spending the rest of her life in the comfort and safety of a good wildlife rescue center.